There are 20 possible answers all general responses, 10 answers agreeing, 5 answers for uncertainly and 5 digressing answers. Using the coupon collector’s problem in probability theory, it can be shown that it takes, on average 72 outcomes of the magic eight ball for all 20 of the answers will appear at least once. The name took off and the magic 8 ball started to fly off the shelves, people started to believe that the magic eight ball had the answers to the entire question they had. 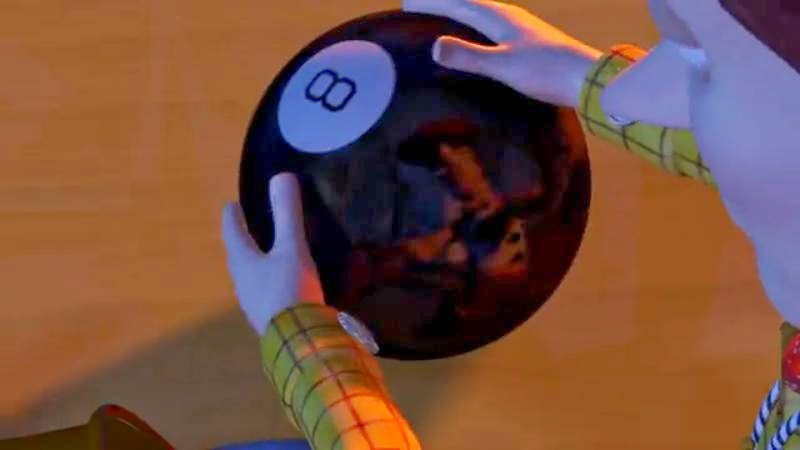 People usually ask basic yes or no questions therefore it made people believe the magic eight ball actually had the power to tell the future events.